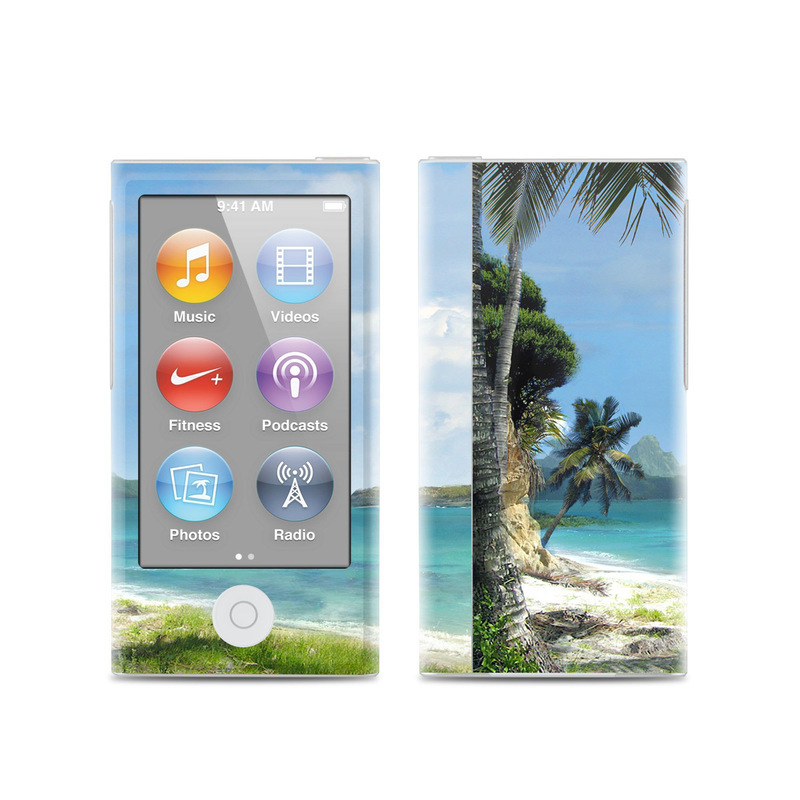 Style another device with "El Paradiso"
iStyles iPod nano 7th Gen Skin design of Body of water, Tropics, Nature, Natural landscape, Shore, Coast, Caribbean, Sea, Tree, Beach with gray, black, blue, green colors. Model IPN7-ELPARADISO. Added El Paradiso iPod nano 7th Gen Skin to your shopping cart. View your Shopping Cart or Style Another Device with "El Paradiso"